September 13-15， Guangzhou GTI Exhibitoion have came as promise. 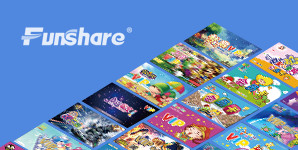 Funshare Have Brought our latest products to our guests. 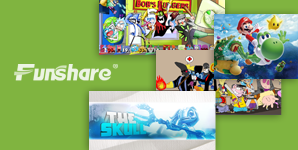 This time Funshare Have did a deep development with our products and five new products have borned as our development. 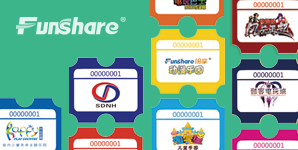 The development ability of Funshare are become Stronger and stronger. 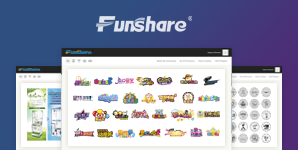 Funshare are eager to share all the funs with our customers, and we are making our best effort in it all the time!! !